Committed to Eye Care Excellence. 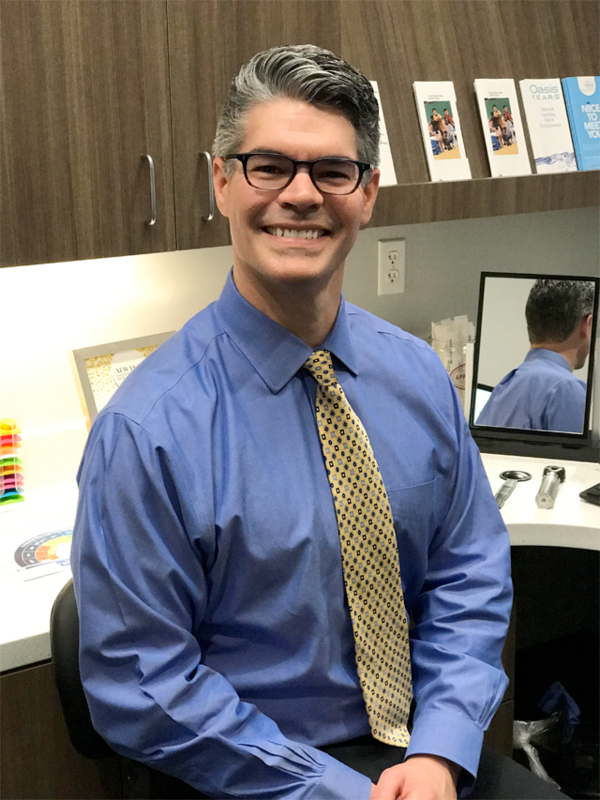 At Bristol Family Eyecare, we understand that comprehensive eye care goes beyond a prescription for glasses or contacts. That’s why we take the time to get to know you, your eye care history and your vision needs. 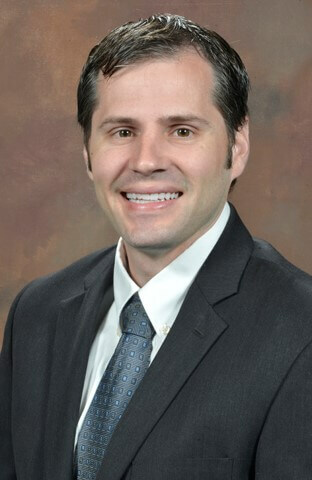 Dr. Dan Bristol believes that a staff educated in the latest technological advancements and eye care developments ensures that your experience with us is as thorough and convenient as possible. This commitment means that for over 14 years we have carried on a tradition of exemplary service from a friendly, welcoming team committed to excellence in providing for your eye care needs. 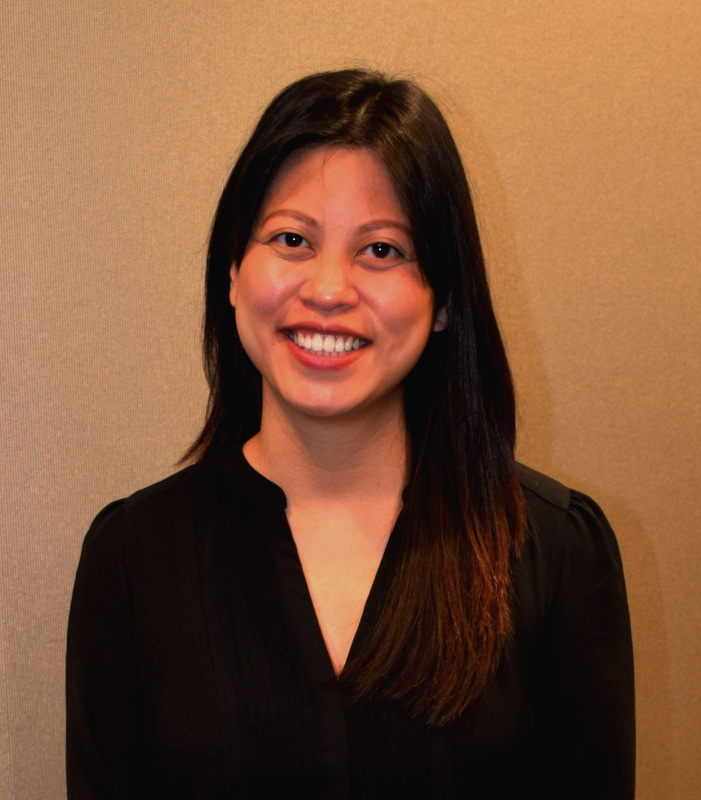 Our optometrists provide the expert care, advice and follow up you need whether you are a new patient or one that has been with us from the beginning. 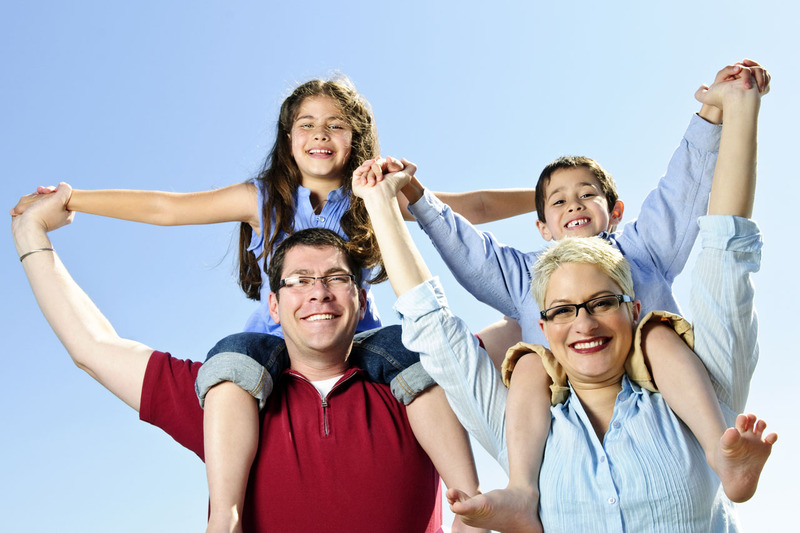 Providing outstanding service to each and every one of our patients in the Bee Cave, and Lakeway, TX area. Excellent service. Amazing doctors. Super friendly and accommodating staff. Clean and modern office. I couldn’t ask for more and we are lucky to have such wonderful people. I highly recommend this practice for your eyecare needs for sure. Best eye doctor experience by far! Dr. Bristol and his staff were excellent! From scheduling my appointment to buying glasses the process was so easy. I couldn’t have picked a better place. The office environment is very clean and is very welcoming. Dr. Bristol answered all the questions I could possibly think of. After my exam I was helped by an optician to pick out glasses. Her knowledge of what looked good with my face and the type of lenses I needed to correct my vision was impeccable. I just got my glasses back and I LOVE them! If you are looking for a place that’ll give you a thorough eye exam and meet all you eye needs Bristol Family Eyecare is the place to go!!! Great care for several years. Thank you!! 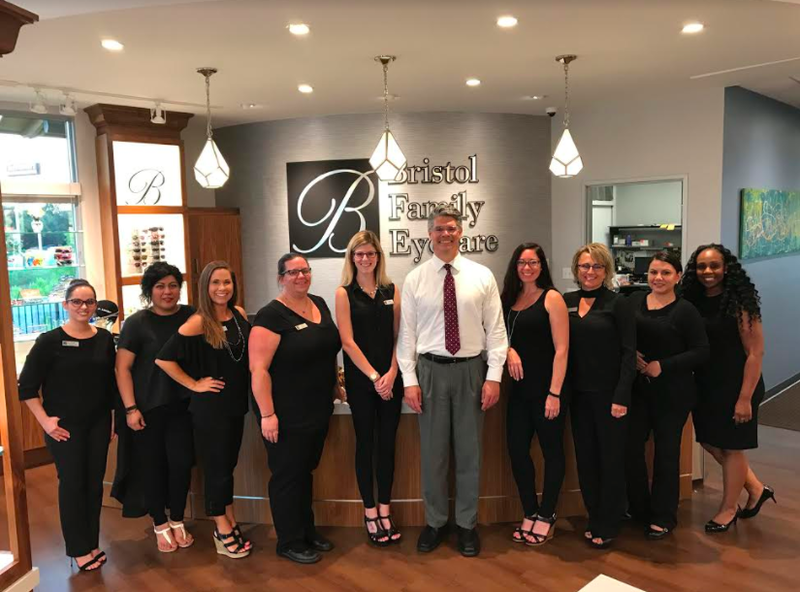 Bristol Family Eyecare is the absolute best! Everyone is always so friendly and they explain every thing in detail! Not to mention the have the absolute best selection in frames! I will for sure be returning and will be sending all of my friends and family there!!! I visited Bristol Family Eyecare yesterday. I was very impressed with the staff’s level of professionalism! The lady at the front desk was very helpfull during the check in process. I was also impressed with the machines they had to conduct all types of tests. Great selection of glasses and helpful staff. From the assistants, to the doctor, to the person assisting me pick out glasses.... Best optometry experience I’ve ever had!! I’m making my husband switch. 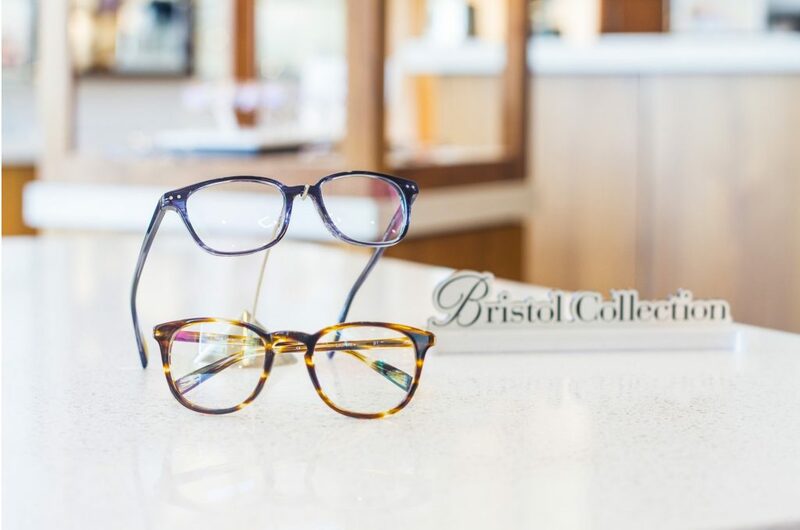 We carry a large variety of top designer frames for both eyeglasses and sunglasses in Austin, TX.